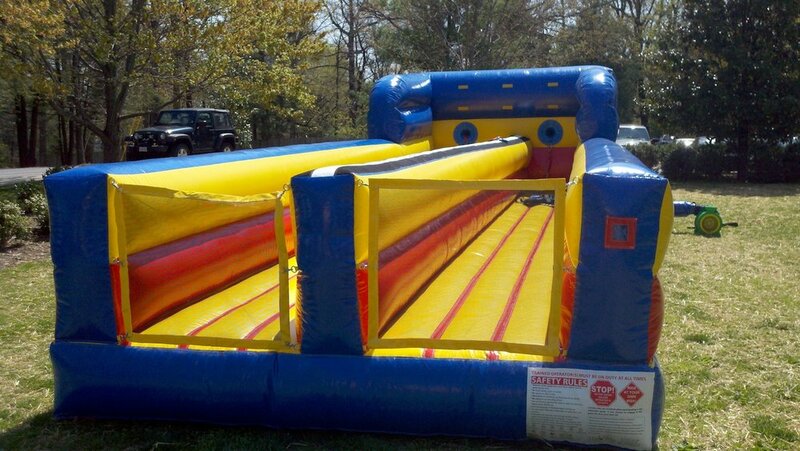 Benham's Bounceables offers a wide variety of interactive inflatables for party rentals from Richmond Virginia to Charlottesville Virginia. Suitable for elementary schools through universities, these interactives provide a little more one on one type competition. 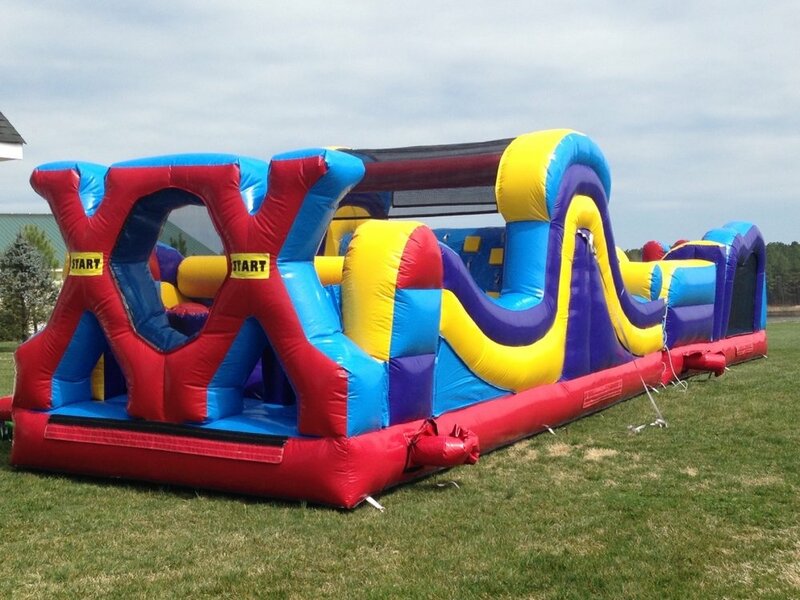 Our obstacle courses are a big draw for schools, churches, and large gatherings. 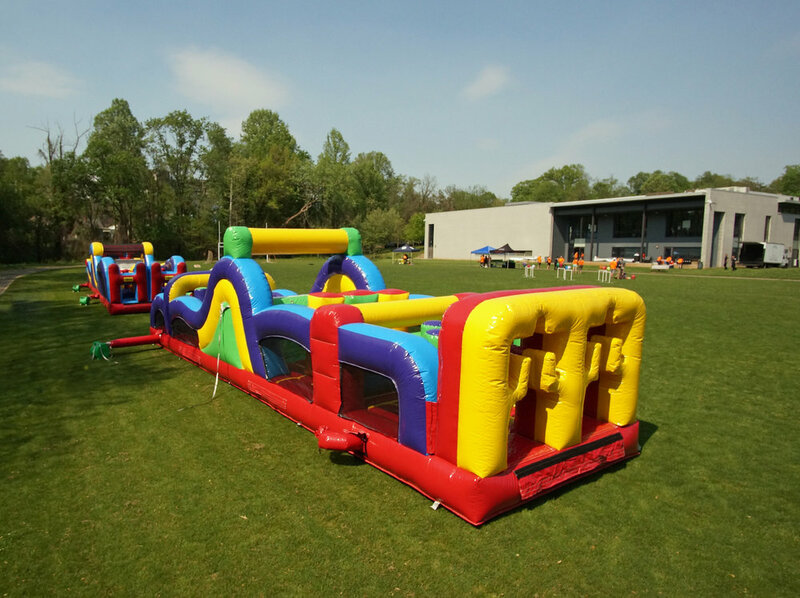 If you are planning an event with a wide variety of ages these inflatables can be paired with any of our other moonwalk rentals to give mulitple activites for all ages. Additionally, by ordering multiple pieces you can take advantage of our "volume" discount that we offer for any multiple inflatable rental.